Oscar-winning filmmaker John Ridley announces Milwaukee-based No Studios. Read more. Greenfire selected as Construction Manager for renovation and addition of Edward U. Demmer Memorial Library in Three Lakes, Wisconsin. Read more. Greenfire Management Services among Diversity in Business Award winners. Read more. Greenfire Management Services: Expands Wisconsin presence with the opening of a Wausau office. Read more. Park East Hotel being stripped to the bone, new apartments to open in 2018: Slideshow. Read more. 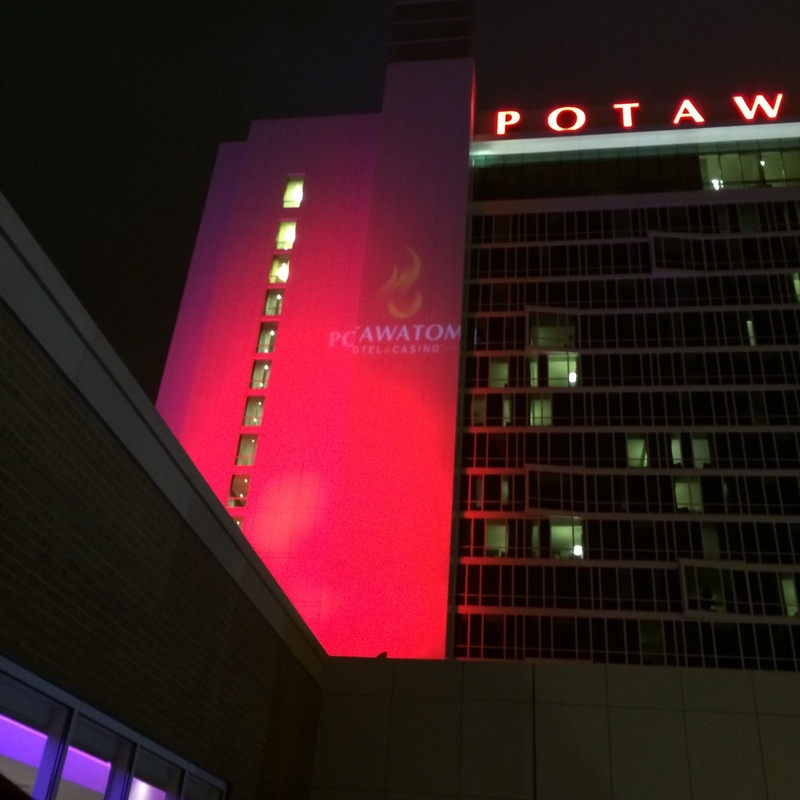 $80 million investment: Potawatomi Hotel and Casino breaks ground on new tower. Read more. Friday Photos: The New Brewery. Read more. Milwaukee officials on hand to celebrate ground-breaking of Legacy Lofts mixed-income development. Read more. Legacy Lofts will transform old Blommer Ice Cream factory into apartments. Read more. Congratulations to Legacy Lofts owners, Legacy Redevelopment Corporation and Evergreen Real Estate Group, and all of those involved in this neighborhood-transforming project! We're honored to be the construction managers of this project. View photo. Construction Starts on The Legacy Lofts. Read more. Garfield Art House Party celebrates grand opening of Historic Garfield Apartments. Read more. American Indian-Owned Businesses Exhibit at National Development Council Conference in Detroit. Read more. Friday Photos: The Griot. Read more. Greenfire Management Services named Minority-Owned Business of the Year in The Daily Reporter’s 2017 Newsmakers of the Year! Read more. Greenfire Promotes Nadine Wiencek to Business Development Manager. Read more. Greenfire Promotes Paul Hackbarth to Senior Project Manager. Read more. Greenfire listed number 40 in Midwest Real Estate News Magazine's 2017 Best of the Best - Top Construction Companies. Read more. Greenfire employees had the opportunity to visit the Forest County Potawatomi Cultural Center, Library & Museum. The group developed a deeper understanding of the culture, traditions, and significant historical events of the Forest County Potawatomi tribe. A huge thank you to everyone that made this trip possible! View Photo. 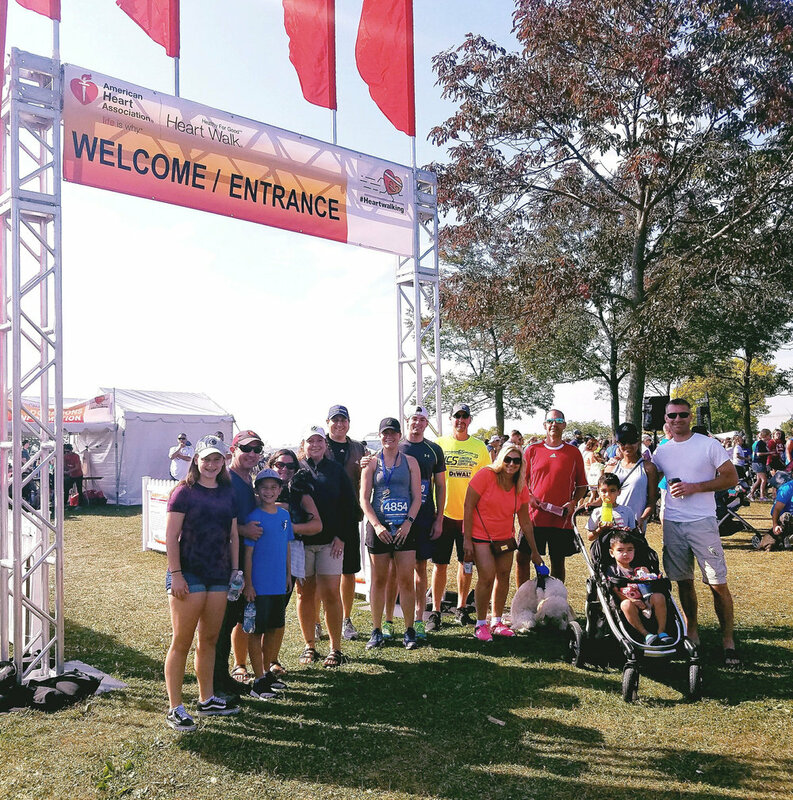 Greenfire participated in the American Heart Association's Heartwalk at Veteran’s Park on Sunday, September 17th! We had a great turnout this year with two 5k runners, 14 walkers, and two furry friends! Thank you to everyone for your continued support and donations. View photo. Brian Kraus: CFO of the Year – Medium Companies. Read more. Meet the Milwaukee Business Journal’s 2017 C-Suite Stars Award winners. Read more. With bids in on Potawatomi expansion project, construction likely to start in Dec. Read more. Friday Photos: Vim and Vigor at The Brewery. Read more. Greenfire Promotes Tom Heinrich to Senior Estimator. Read more. Greenfire named Minority-Owned Business of the Year by the Daily Reporter. Read more. Greenfire was honored to drop off the Back to School donation items we raised for the First Nations Studies Program! We were able to provide 12 fully-stocked backpacks with supplies, along with another box of back up supplies. The First Nations Studies program provides services at the Milwaukee Public Schools with concentrations of First Nations students. First Nations provides classroom academic assistance, tutoring, special education support, parent workshops, an after-school reading program, assistance to teachers on incorporating culture into the classroom, language revitalization classes, and so much more to 900 students! 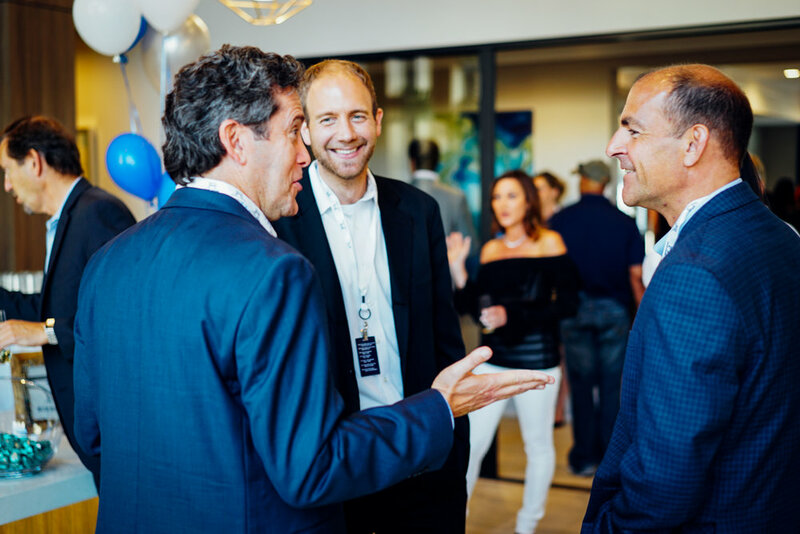 River House's Grand Opening celebration took place last week! 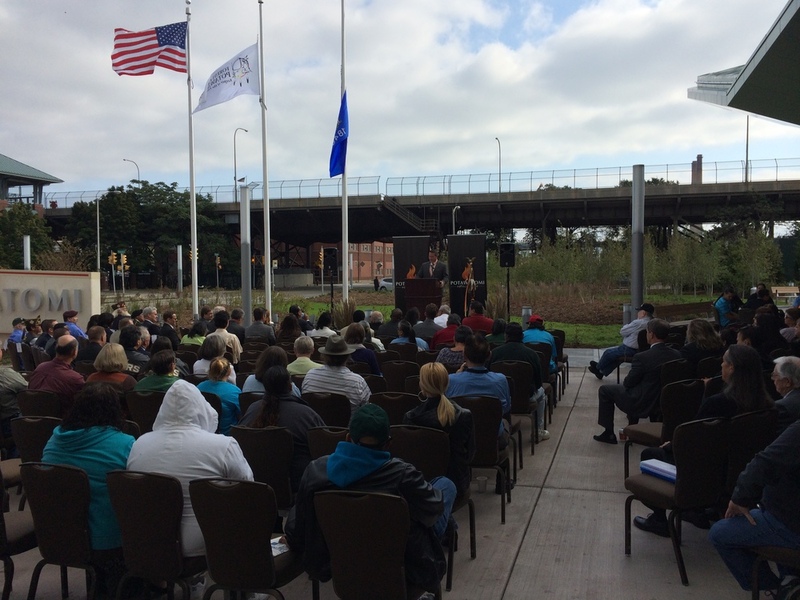 We're honored to be involved in this magnificent development along the Milwaukee River. Thank you to Atlantic Realty Partners and our team who managed the project — Paul Hackbarth, Nadine Wiencek and Jeff Stanisch! Greenfire's monthly staff meeting was held at the Historic Garfield/Griot Apartments project in the Bronzeville district yesterday afternoon! This project consists of the historic renovation to the vacant Garfield School building to include 30 new apartment units, and construction of a new building next to the existing building which will include 41 apartment units, commercial space, and the new home for America's Black Holocaust Museum. View photo. Greenfire participated in the 2nd Annual North Central Minority Supplier Development Council's Construction Industry Business-to-Business Forum last week. The forum featured panel discussions by general contractors, developers and NMSDC Corporate Members, sharing upcoming projects, what they're looking for and how to compete for those opportunities. View photo. Take an aerial tour of Milwaukee-area's largest construction projects. Read more. Greenfire Chief Financial Officer, Brian Kraus, named CFO of the Year in the medium-sized company category by Milwaukee Business Journal. Read more. Fastest Growing Firms honored by Milwaukee Business Journal: Slideshow. Read more. Greenfire ranked #1 in Milwaukee Business Journal's 2017 Fastest Growing Firms. Read more. Friday Photos: The Hopping Brewery. Read more. We love getting the opportunity to give back to our community and help support those in need! Greenfire recently participated in a food drive to benefit the Milwaukee Christian Center. The Milwaukee Christian Center services Milwaukee’s south side by providing quality programs that support our community’s most vulnerable members while providing the building blocks they need to realize their full potential. Thank you Milwaukee Christian Center and thank you to all who participated! Eyes on Milwaukee: Ice Cream Factory Will Become Apartments. Read more. Greenfire projects – Stitchweld, Vim + Vigor, and the Historic Garfield School/The Griot Apartments – were included in the Milwaukee Business Journal’s list of Milwaukee-area construction projects underway, ranking some of Milwaukee’s largest projects by construction cost. Read more. Greenfire's 2017 Company Picnic held at Summerfest! Greenfire was recently featured in a imaging and branding project for our ownership—the Forest County Potawatomi. The ad is one of six that have run over the past several months. The goal of the ad campaign is to highlight the Tribe’s significant non-gaming investments across Wisconsin. Greenfire is grateful to be included in the campaign! View ad. Friday Photos: Bronzeville Rising. Read more. Greenfire recognized in Milwaukee Business Journal's 2017 Fastest Growing Firms for second year in a row. Read more. Vim and Vigor will bring 274 apartments to former Pabst Brewery. Read more. 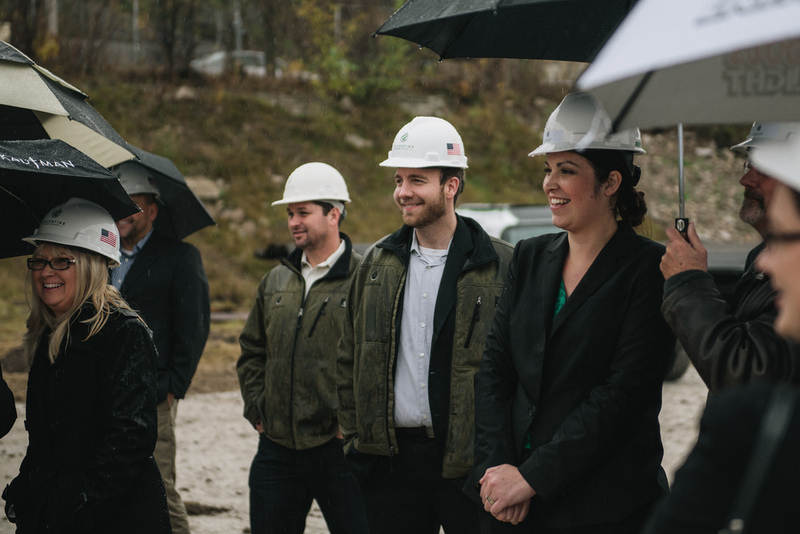 Greenfire and Milhaus break ground on Vim and Vigor apartment community in downtown Milwaukee. Read more. Wgetthta building recognized by the Milwaukee Historic Preservation Commission's 2017 Cream of the Cream City awards. Read more. Greenfire honored with two projects recognized at the Daily Reporter's Top Projects of 2016 awards dinner May 16 - the Wgetthta Building at Wgema Campus and the Echelon Apartments at Innovation Campus. Read more. Greenfire releases 2016 Annual Report. View report. Echelon Apartments at Innovation Campus wins Best New Residential Development in the Milwaukee Business Journal's Real Estate Awards. Read more. The Wgetthta Renovation at Wgema Campus wins Best Office Renovation in the Milwaukee Business Journal's Real Estate Awards. Read more. 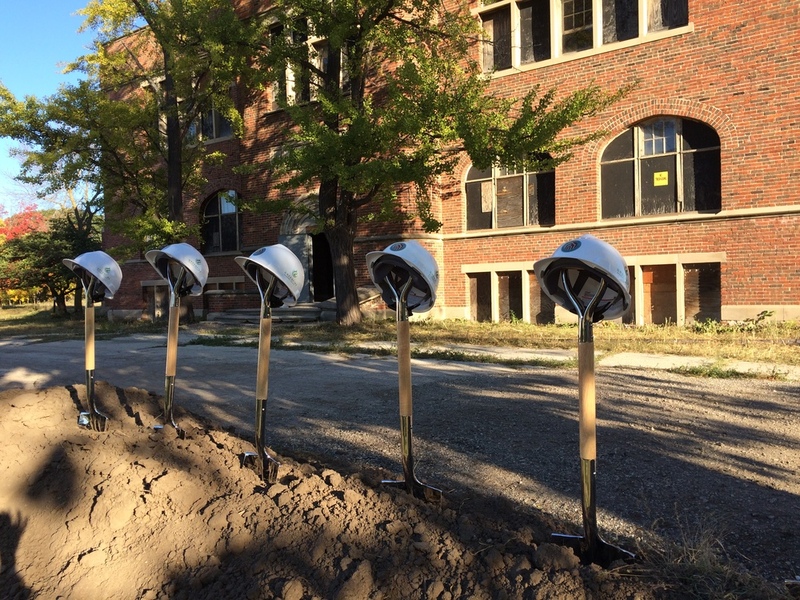 The ground breaking ceremony for Greenfire's latest project, the Historic Garfield School Redevelopment, took place April 4th. Read more. Greenfire Management Services attended the North Central Minority Supplier Diversity Council's Wisconsin Business Opportunity Fair on March 9th. A big thank you to Lt. Governor Rebecca Kleefisch for stopping by the Greenfire booth! Greenfire is honored to have two projects recognized in the Milwaukee Business Journal's 2017 Real Estate Awards – the Echelon Apartments at Innovation Campus and the Wgetthta Building Renovation at Wgema campus! Read more. Greenfire Hires John Aperi as Accountant. Read more. Density Meets Bay View. Read more. 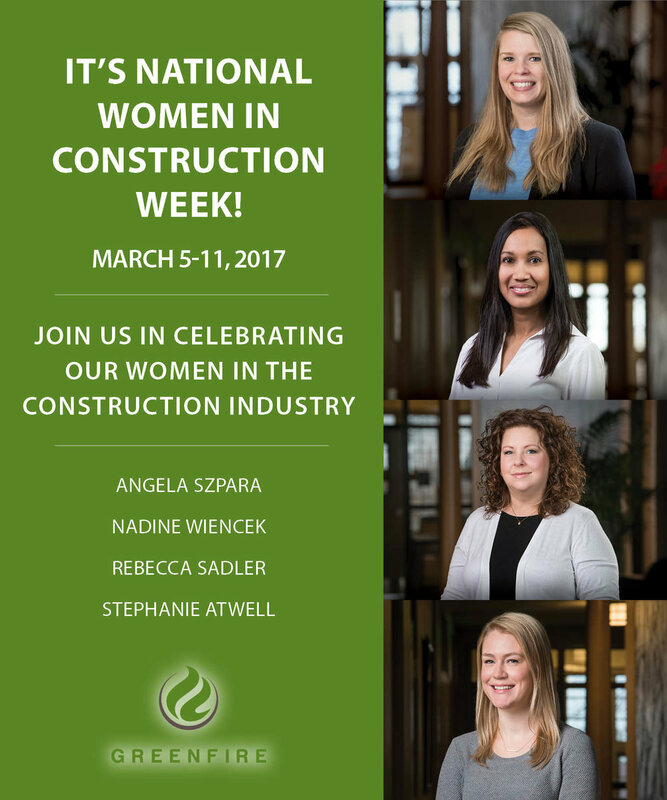 Happy Women in Construction Week! March 5-11, 2017. Inside the River House Apartments. Read more. Up the River - Photos of the River House Apartments. Read more. Wgema Campus featured in the latest episode of MPTV's "Around the Corner with John McGivern". Watch episode. Greenfire Management Services Welcomes Stephanie Atwell as Administrative Assistant. Read more. Greenfire Management Services Welcomes Gene Widenski as Superintendent. Read more. Greenfire Management Services Promotes Jeb Meier to Vice President of Preconstruction. Read more. A view from above: The latest aerial views of southeastern Wisconsin's construction boom. Read more. Greenfire Management Services promotes Josh Bruesewitz to Project Manager. Read more. Friday Photos: Stitching Together Stitchweld. Read more. Greenfire ranked #3 in Milwaukee Business Journal's 2016 Largest Milwaukee-area based minority-owned businesses. Read more. Greenfire welcomes Daniel Grams to the Greenfire team, as Project Engineer. Read more. Greenfire welcomes Eric Rank to the team, as Assistant Project Engineer. Read more. We had a great time participating in the American Heart Association Walk! Thank you to all who participated! Stitchweld project transforms former industrial site. Read more. Phase one of the River House apartments on schedule for December completion. Read more. North Avenue apartments advance towards early 2017 groundbreaking. Read more. Greenfire named one of Milwaukee Business Journal's Fastest Growing Firms. Read more. Climb Inside the Belay Apartments. Read more. Adventure Rock open new East Side Location. Read more. Former Concordia Campus will be converted for urban Indian culture. Read more. Greenfire named one of Southeastern Wisconsin's Fastest Growing Businesses. Read more. Friday Photos: River House Rising. Read more. Building a Partnership in Milwaukee- Adventure Rock Climbing. Read more. Greenfire hires Jim Coats as Sr. Project Manager. Read more. Greenfire welcomes Eric Anderson to the team, as Superintendent. Read more. Construction is underway on the Stitchweld apartments in Bay View. Read more. Greenfire ranks 16th in Milwaukee Business Journal's Largest Milwaukee-area Construction Firms, up five spots from last year! Read more. Adventure Rock preps to open North Avenue climbing wall in June. Read more. Progress Report: Adventure Rock/Belay Apartments. Read more. Echelon Adds to Ranks of Wauwatosa's Growing Apartment Market. Read more. Beaumont Place awarded Best New Development- Residential in the Milwaukee Business Journal's Real Estate Awards. Read more. Drexel Town Square takes home Milwaukee Business Journal's Vision Award. Read more. Crews Continue Work on the River House Apartments. Read more. Beaumont Place and the Drexel Town Square development named in Milwaukee Business Journal's 2016 Real Estate Awards. Read more. River House Apartments Rising Quickly. Read more about the recent progress being made. Affordable South Side Lofts a Success. Read more about the success of the Paper Box Lofts. Friday Photos: 46 Apartments Plus a Climbing Gym. Read more about about the progress being made on the Belay Apartments. Urban Spelunking: A former Concordia Campus renovation update. Read more about the recent progress being made to Wgema Campus. 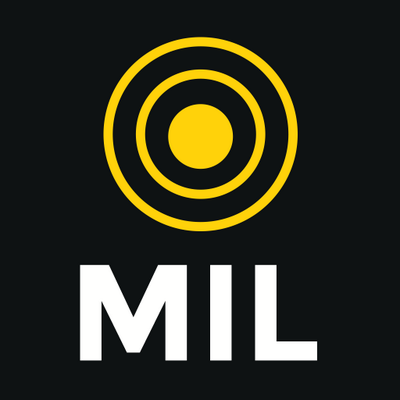 Milwaukee AD Project uses Landia Chopper Pumps. Read more about FCPC's Biodegester. 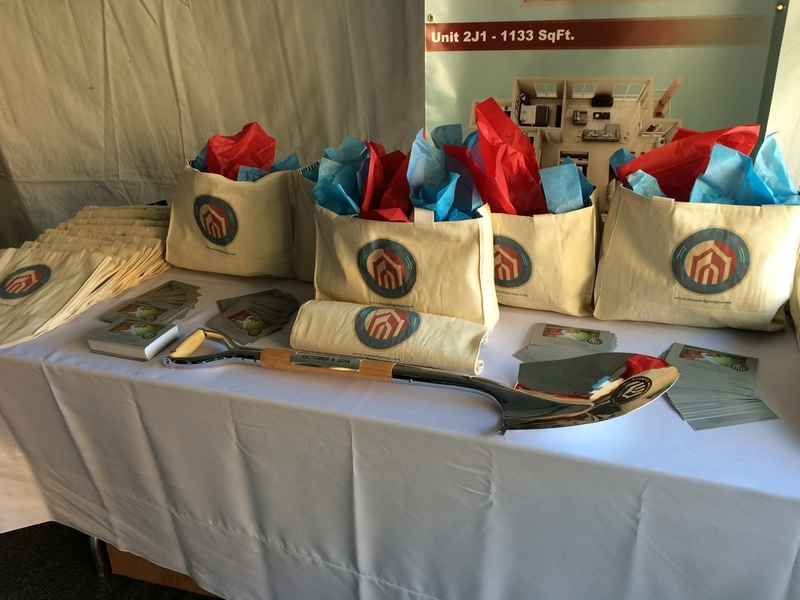 The official groundbreaking ceremony for the River House Apartments. Behold the Belay Apartments. Read More. Echelon Apartments ready to open at Innovation Campus in Wauwatosa. Read more. Sendik's to send food waste to Potawatomi digester. Read more. We are proud to be part of the Northwestern Mutual Tower & Commons project and we are thrilled to help them reach their hiring goals! Check out this great story. 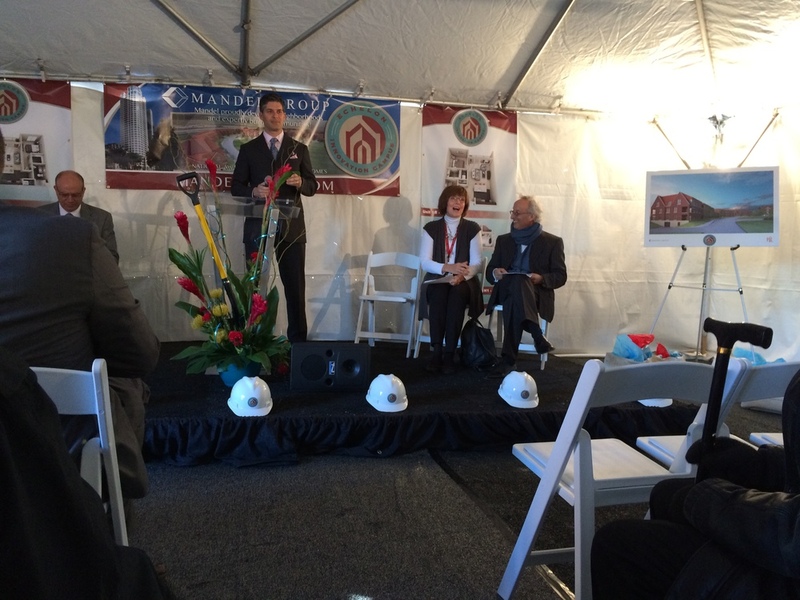 Ward 4 at Historic Pritzlaff project kicks off, attracts start-up tenants. Read more. Rock Climbing Village project celebrates ground breaking. Read more. Greenfire Management Services joins forces with another tribally-owned firm to create a joint venture. Read more. 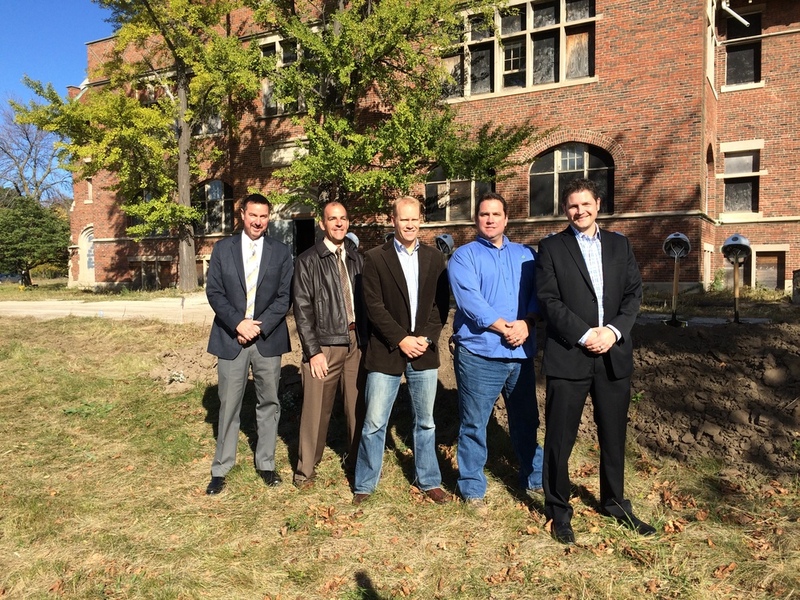 Greenfire involved in yet another exciting project - Ward 4 in the historic Pritzlaff Building downtown. Read more. The Paper Box Lofts project is the first developer-driven project Greenfire has completed - which is BIG NEWS! Check out the Milwaukee Journal Sentinel's story on Greenfire's deviation from tribal projects. 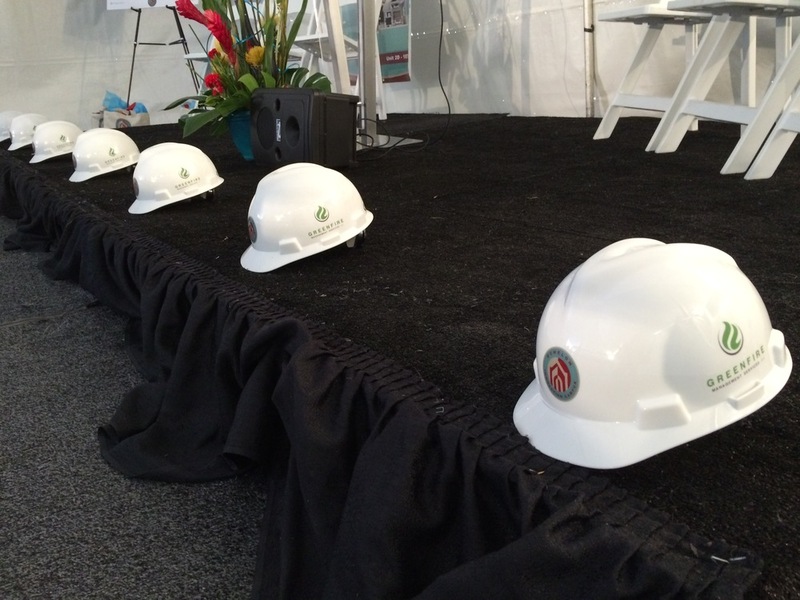 A groundbreaking ceremony was recently held for the Echelon at Innovation Campus project. 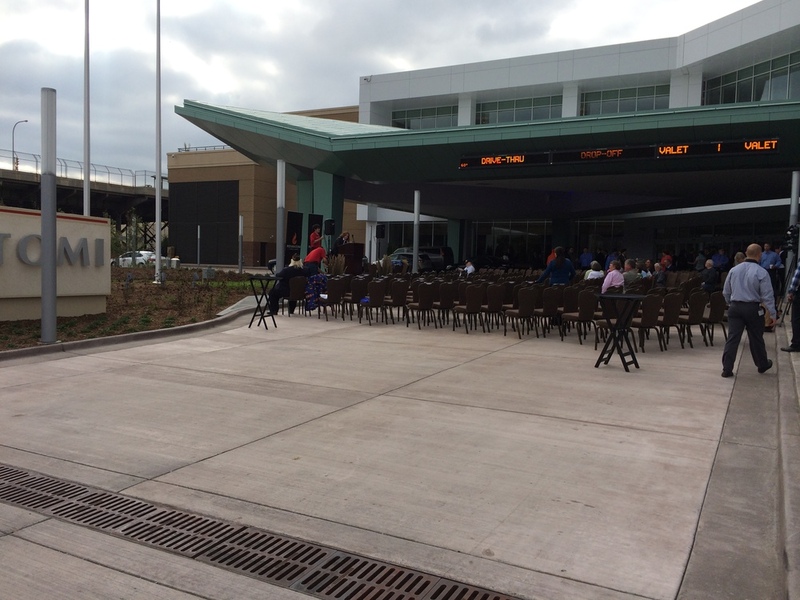 We were thrilled to be a part of the construction of the new Potawatomi Hotel & Casino and participate in the Grand Opening festivities! The Forest County Potawatomi Community has been recognized with a "Cream of Cream City Award" by the City of Milwaukee for its investment in a dilapidated duplex near its Wgema Campus (formerly Concordia Trust Property) on Milwaukee's near West side. Potawatomi Hotel shares a sneak peak of the interior with the Milwaukee Business Journal with this exclusive slideshow. Two of Greenfire's projects to receive Top Project awards from the Daily Reporter. Potawatomi Business Development Corporation, Data Holdings and Greenfire Management Services are honored at the Milwaukee Business Journal Real Estate Awards. Woodlands East adds location on the Forest County Potawatomi's Wgema Campus on Milwaukee's near West side; Greenfire provides construction management. Select Milwaukee moves to the Concordia Trust Property Campus - Greenfire nearing completion on new space. 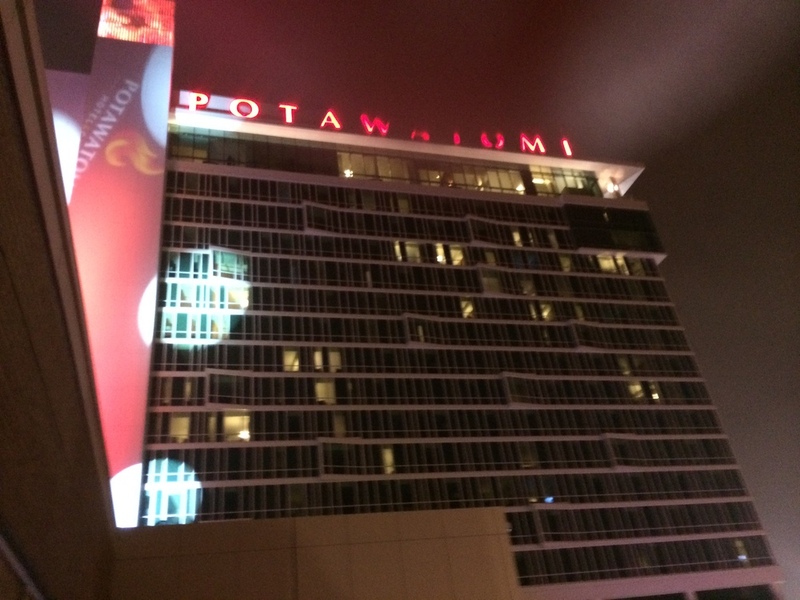 An inside look at the Potawatomi Hotel Project. Greenfire completes construction of the Data Holdings Data Center. Greenfire provides construction management services for the new Woodlands East Charter School at the Concordia Trust Property Campus. 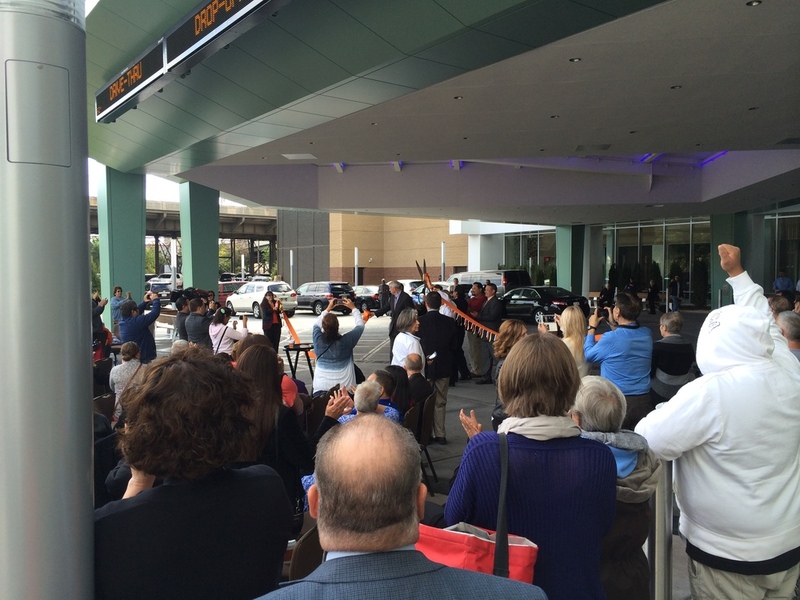 Potawatomi Bingo Casino Hotel project reaches a milestone with opening of new valet center. Greenfire breaks ground on Potawatomi Bingo Casino's $150 million hotel project. Data Holdings Data Center responds to demand. Potawatomi Business Development Corporation plans to build elite data center.